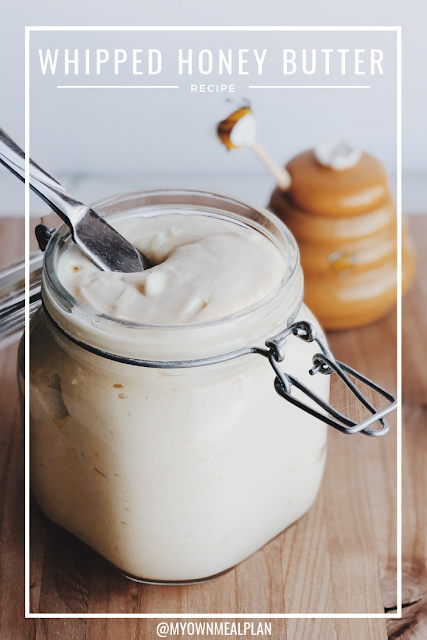 This Whipped Honey Butter is out of this world delicious! It is so smooth, creamy, and flavorful! It's perfect topped on corn bread, scones, or even toast in the morning! Make it with me! Add all ingredients to a stand mixer or using a hand mixer, beat on medium speed until smooth. Then, turn the speed of the mixer up to high speed, and whip the mixture for 2 minutes. Store in airtight container in the fridge. Pin it to Pinterest here!